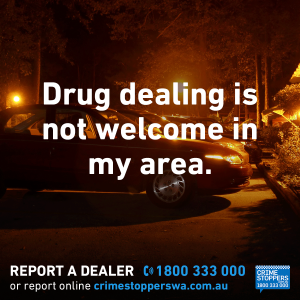 You can help – together with the police, we can reduce the impact of drug-related crimes. All drugs have the potential to cause harm. Illegal drugs have a significant impact not only on the user but on their family and community. 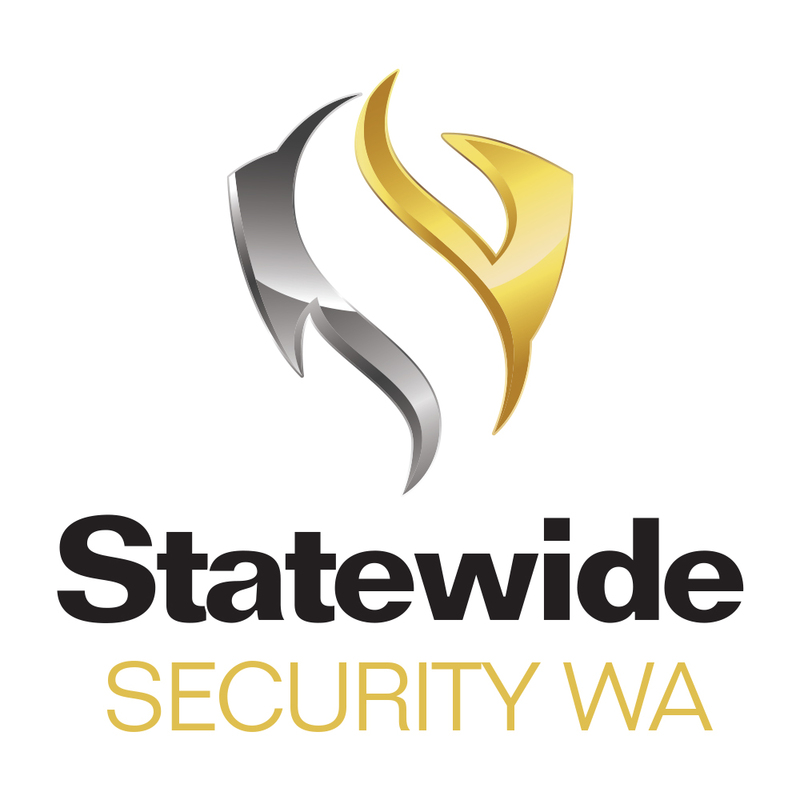 Reports on drug-related crimes and criminal activity are the most common reason for the public contacting Crime Stoppers WA. Drugs are any chemical substances that create a physical, mental, emotional or behavioural change in a person. Misusing household substances, largely comprising inhalants such as glue, aerosol sprays, butane gas, some cleaning fluids, paint thinners, chrome-based paints and petrol. 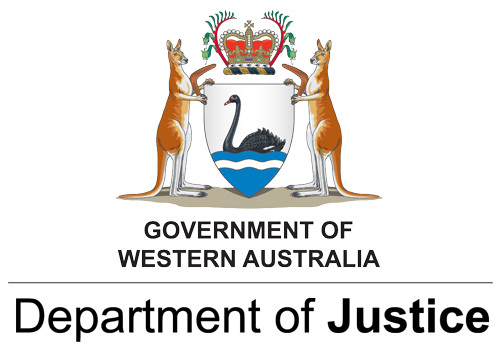 In Western Australia it is illegal to possess, use, manufacture, cultivate or supply an illicit drug. 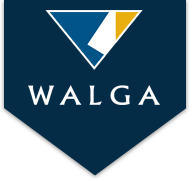 Penalties range from a maximum $2,000 fine and/or 2 years in jail for possession, or up to a $100,000 fine and/or 25 years in jail for supply and distribution. 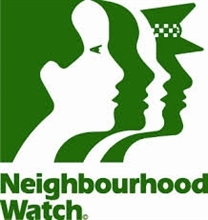 Someone who sells or supplies an intoxicant to someone else when they know or reasonably suspect that person or someone else will use it to become intoxicated is guilty of an offence. An intoxicant is a drug or other substance that is capable of intoxicating a person. It does not include liquor as defined in the Liquor Control Act 1988. Offenders may be imprisoned for up to 12 months and fined up to $12,000. Illicit drugs have a significant impact on the community, as other crimes may be committed in order for someone to gain the money needed to feed their habit. Drug users may also be violent and erratic, posing a significant threat to themselves or others. The use of drugs such as amphetamines (e.g. speed), cannabis, cocaine, ecstasy, hallucinogens, heroin, LSD, methamphetamines (e.g. ice, meth and glass), pharmaceuticals, steroids or similar. Together, we can create a better and safer future for ourselves, our loved ones. 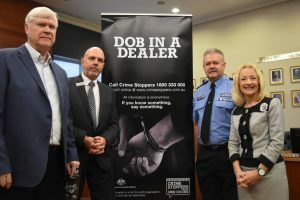 We’ve been working alongside the other states across Australia to get dealers off the streets in your neighbourhood.